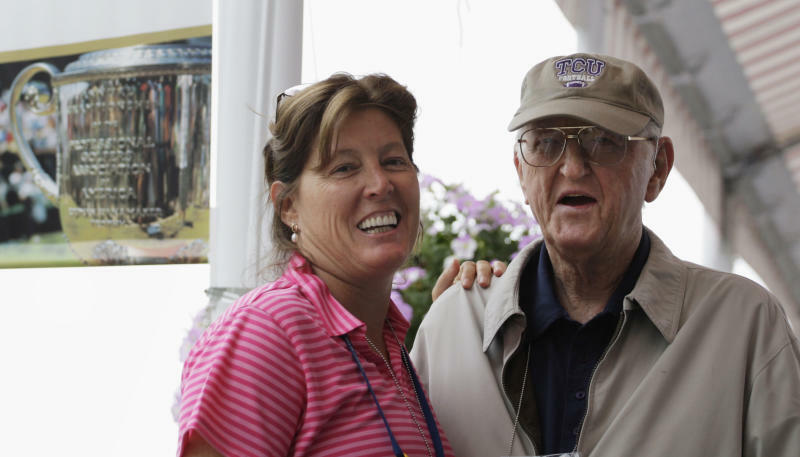 FORT WORTH, Texas (AP) — In a story March 7 and 8 about Dan Jenkins' death, The Associated Press erroneously reported that he was 89. He was 90. This story has been corrected to ... 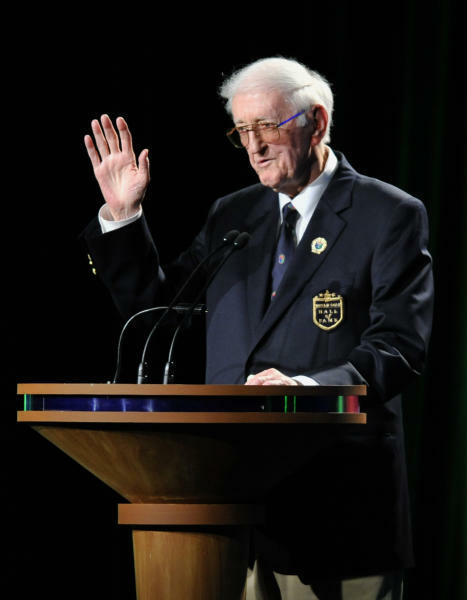 Editors who used BC-Obit-Dan Jenkins, sent March 7 and 8 and datelined Fort Worth, Texas, are asked to use the following story.